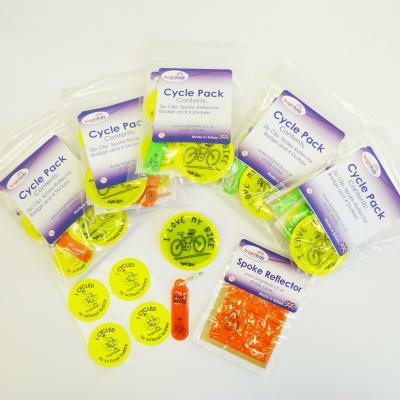 Selection pack of bright cycling incentives; ideal for cycle training participants. 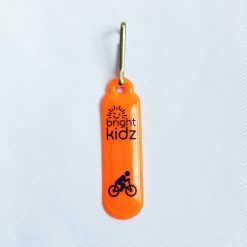 Whether you are organising cycle training or just want a gift for the young cyclists in your family, this pack will help. 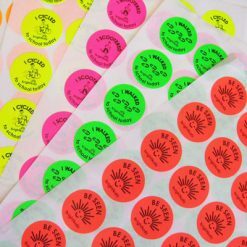 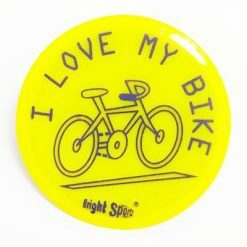 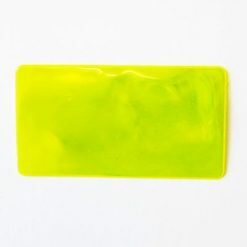 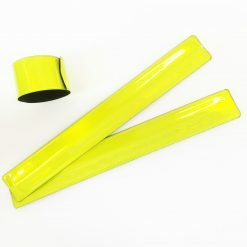 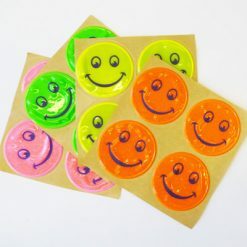 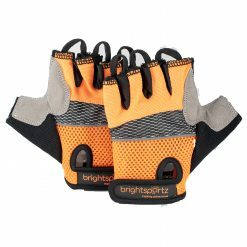 It not only encourages them to be bright whilst cycling but is a fun, eye-catching incentive. 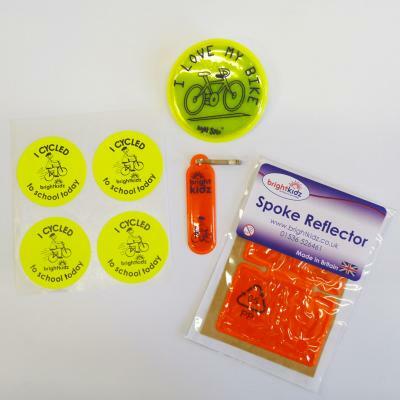 Selection pack consists of: reflective zip clip, spoke reflector, 4 stickers and a reflective badge. 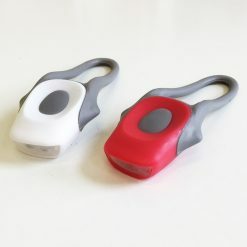 Spoke reflector includes application instructions on reverse. 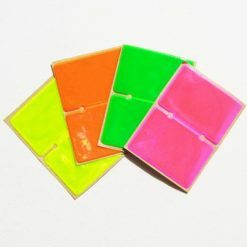 Spoke reflector size: 7cm x 5cm (folds to 3.5cm x 5cm when applied). 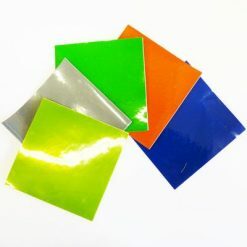 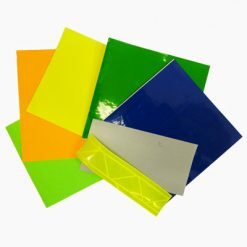 For 500+ packs we can print your logo details on each item: please ask for details of additional cost and lead time.